Here’s a little late-breaking good news to send you into the weekend: Jai Courtney says Captain Boomerang is coming back for The Suicide Squad. Hell yeah. Recently reinstated Guardians of the Galaxy writer/director James Gunn penned the script and is gearing up to helm the semi-sequel to David Ayer‘s 2015 film, and as we previously reported, the filmmaker is expected to bring in a boatload of new characters to carry the franchise, including Peacemaker and King Shark. 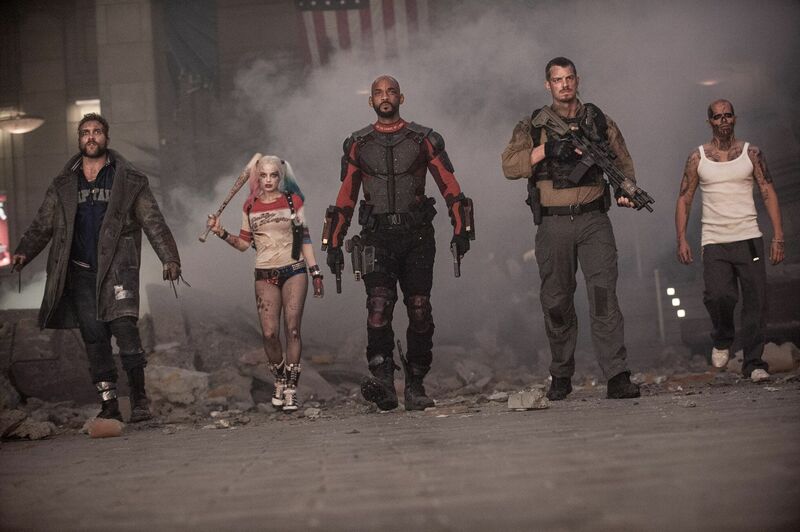 In terms of returning characters, Idris Elba will reportedly take over the role of Deadshot for Will Smith and considering Margot Robbie‘s Harley Quinn walked out the clear winner of Suicide Squad — and is currently in production on her spinoff film Birds of Prey and the Fantabulous Emancipation of Harley Quinn — her character is expected to pop up in some capacity. In their recent report, THR noted they’d heard conflicting reports about whether or not Joel Kinnaman would return as Rick Flagg But Captain Boomerang? Now that’s a real shocker, and yet, it sounds like it might just happen. In an interview with Business Insider, Courtney revealed that he’s coming back, and they’re planning to get in front of cameras pretty soon. Unexpected! Previous reports suggested that Gunn’s version of the film would pretty much entirely reinvent the franchise. In fact, producer Peter Safran recently called it “a total reboot,” so how in the heck does Captain Boomerang fit in? Well, friends, anything’s possible in the realm of comics, especially with a writer like Gunn on board. If Boomerang is indeed returning, I’m unironically very excited to hear it. I didn’t dig much about Suicide Squad, but Courtney’s goofy as hell performance was definitely one of the few joys to break through the grim self-seriousness of the famously studio-meddled film. I’d love to see what someone like Gunn could do with that character.